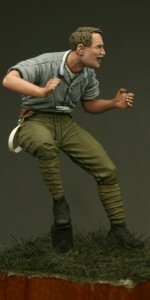 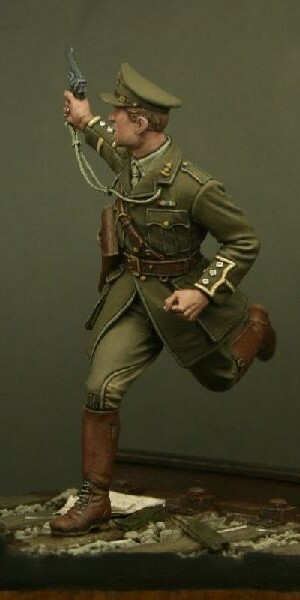 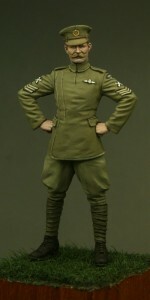 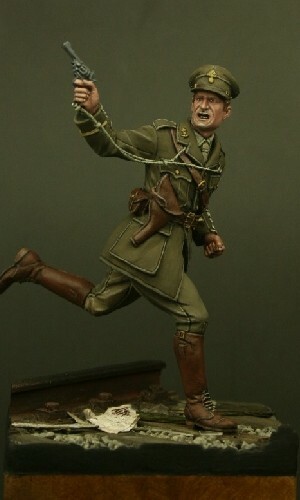 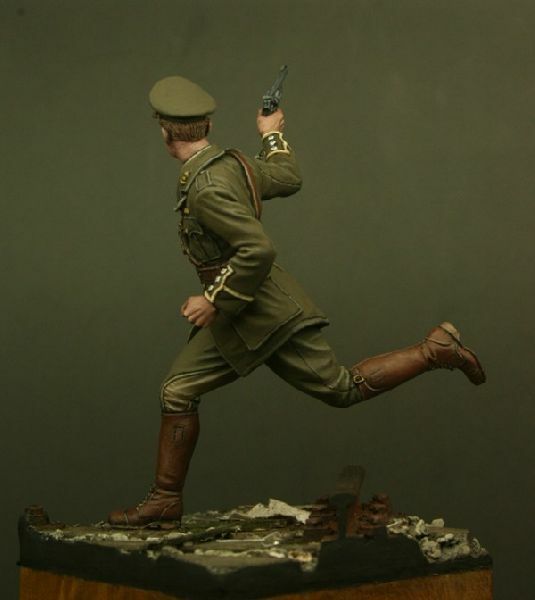 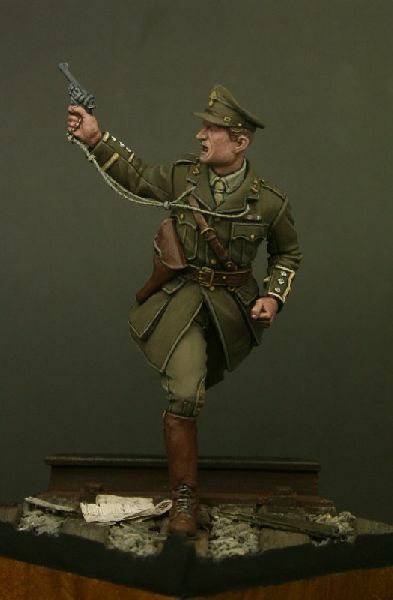 Tommy’s War is a range of British and Empire figures modelled on the First World War, an area of real interest to myself, and I believe many others. 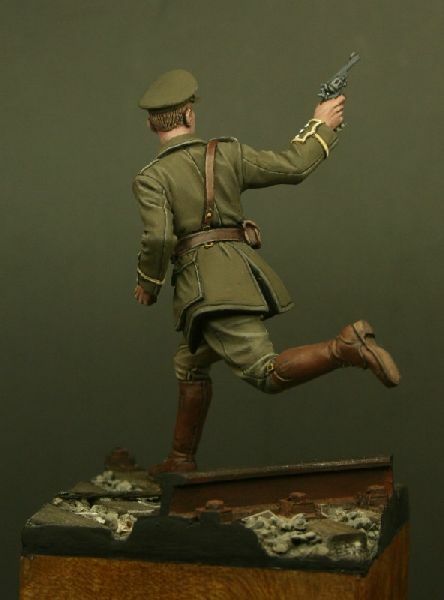 Figure 4 in the series is a Captain of the 4th Battalion Royal Fusiliers, this was the regiment present at the Mons railway bridge on the Mons Conde Canal and were one of the first in action that day. 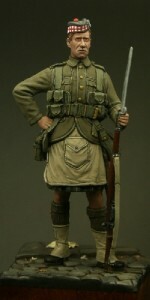 The Regiment won the first two Victoria Crosses of World War One. 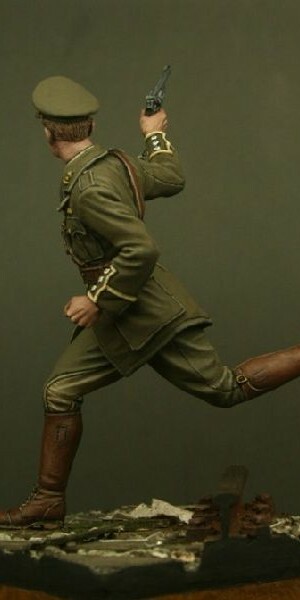 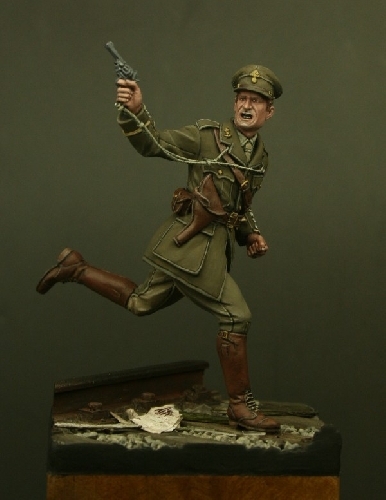 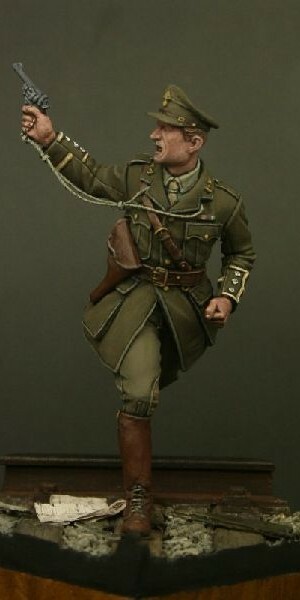 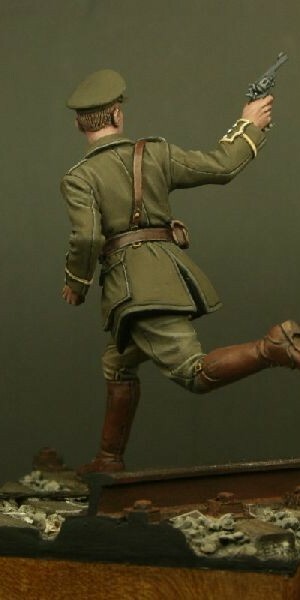 All figures in the Tommy’s War range now include a photo etch rifle sling (where the figure includes a rifle) and all orders receive a four page newsletter which gives information about the figures and period. 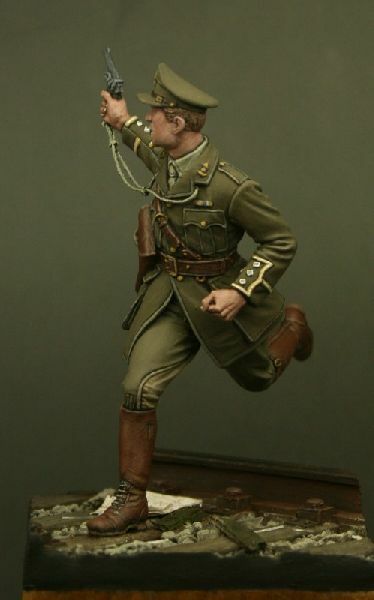 Be the first to review “TW32004 – Captain, Royal Fusiliers, Mons 1914” Click here to cancel reply.